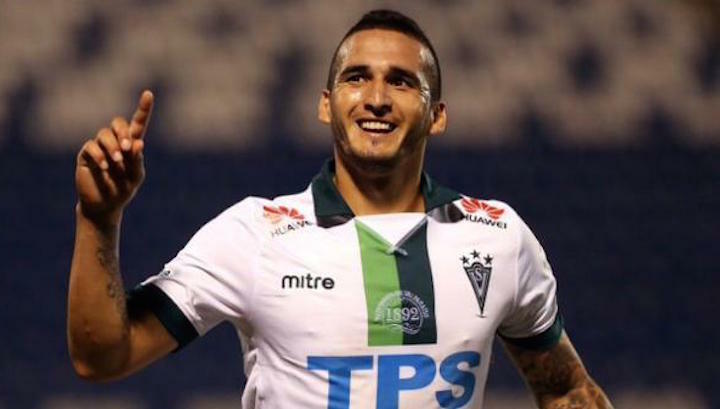 29-year-old Argentine forward boosts clubâ€™s attacking options. 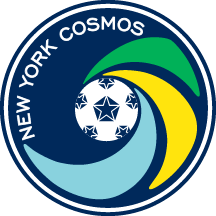 NEW YORK (August 17, 2015) – The New York Cosmos announced today that the club has signed Argentine forward Gastón Cellerino, pending receipt of his P-1 Visa and International Transfer Clearance (ITC). As per club policy, terms of the deal were not disclosed. Cellerino, 29, began his career in the youth academy of Argentine powerhouse Boca Juniors. After leaving Boca in 2007, he joined Peruvian first-tier side Universidad San Martín, where he helped the team to win the league title. In 2008, Cellerino signed for Chilean Primera División club Rangers to play the Torneo de Apertura, and finished as runner-up in the Torneo Clausura top-scorers table with 16 goals (trailing only Lucas Barrios). In 2009, Cellerino moved to Italy with Serie B club Livorno before joining Chilean Primera División team Santiago Wanderers in 2013. Over the past two years with Wanderers, Cellerino has scored 17 league goals in 57 appearances.